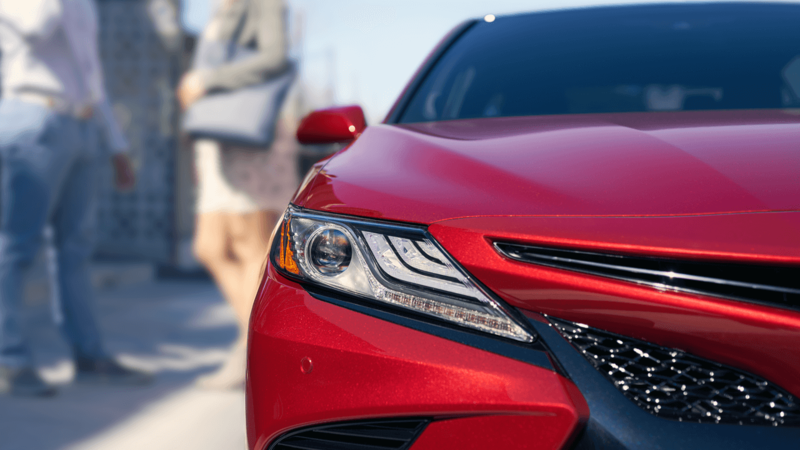 Fully redesigned to exceed your wildest expectations. 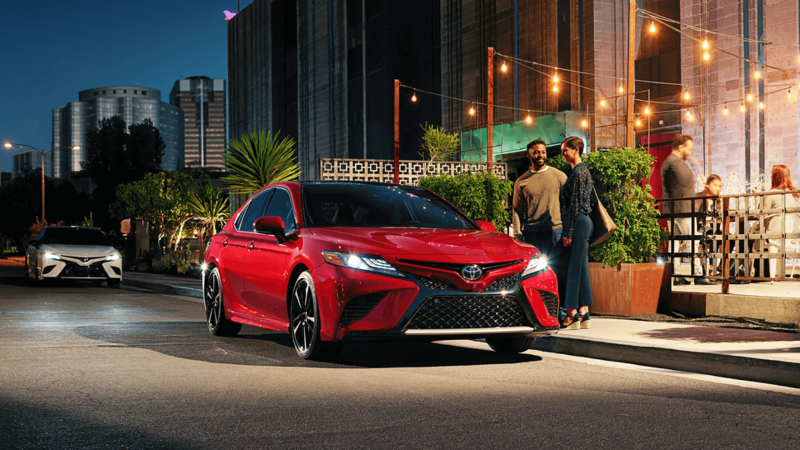 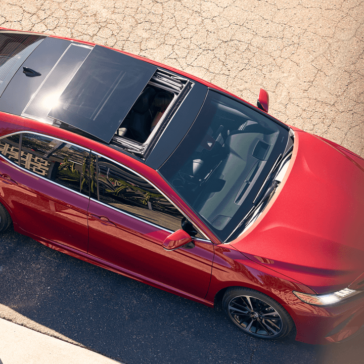 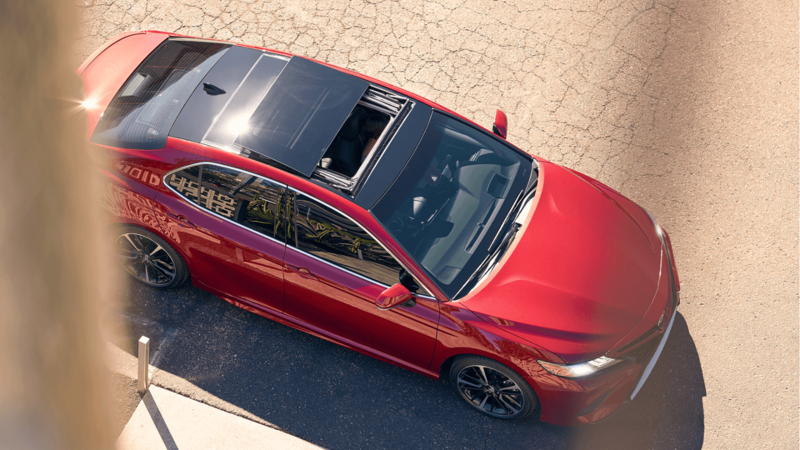 The Toyota Camry family remains one of the most prestigious and popular in the country, and this year’s model doubles down on that reputation by delivering a level of safety technology that’s uncommon in the segment. 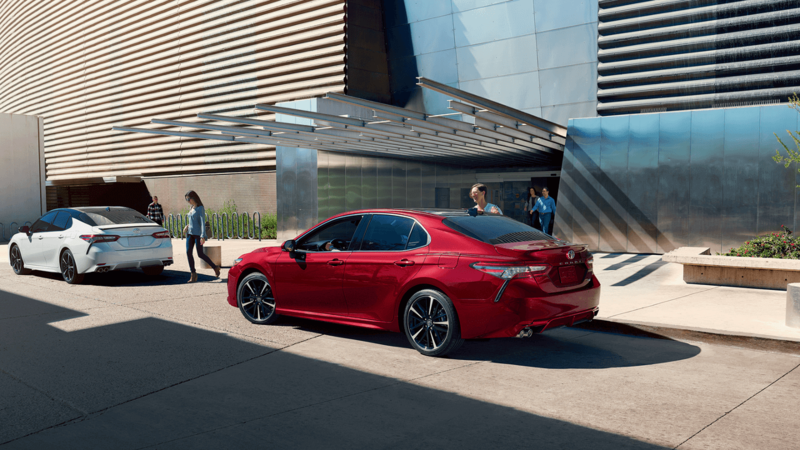 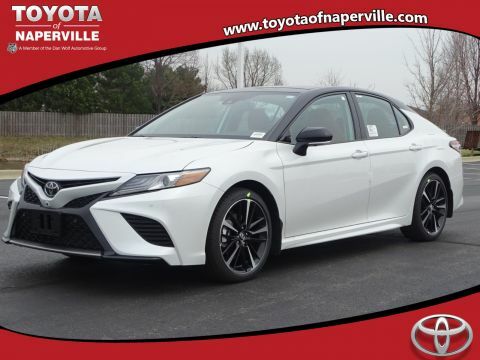 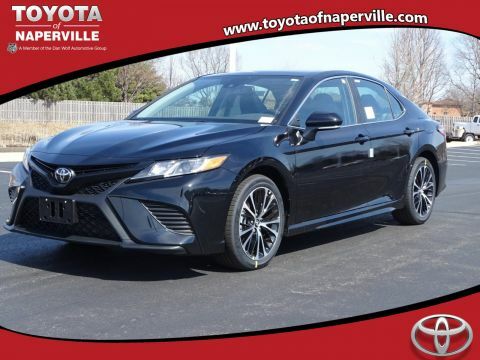 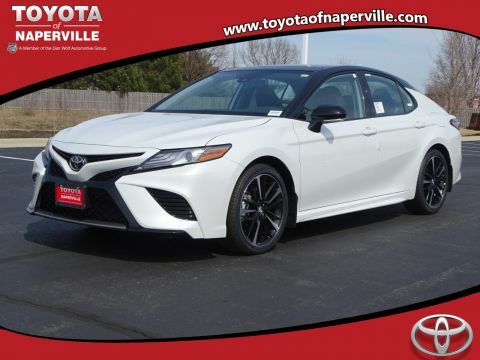 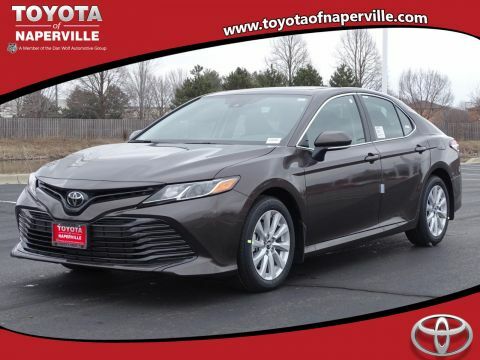 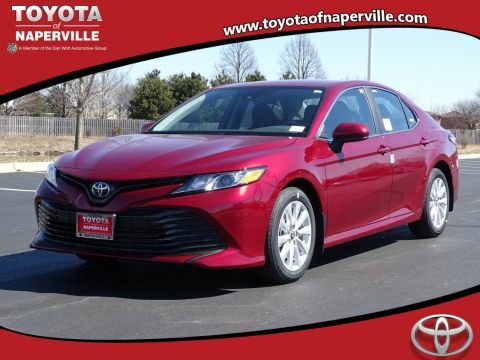 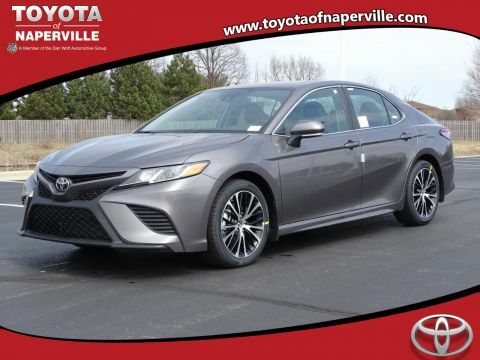 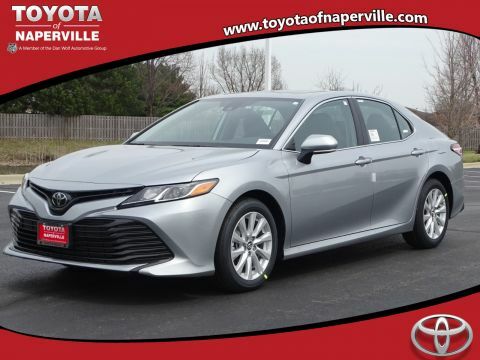 From enjoying premium features as standard in the entry-level L through to savoring the sporty handling of the SE or the upscale fittings and technologies of the XLE, this leading midsize sedan never falters. 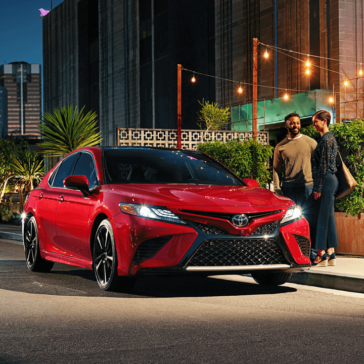 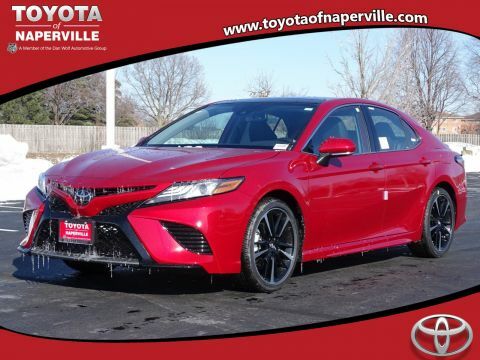 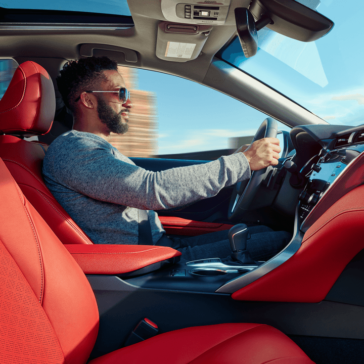 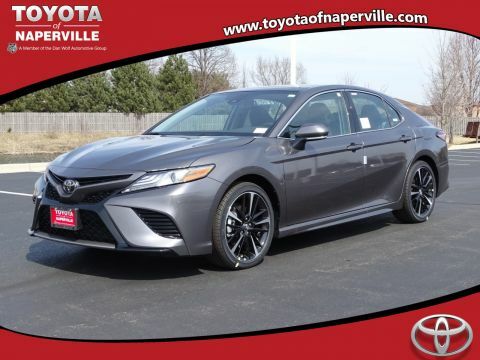 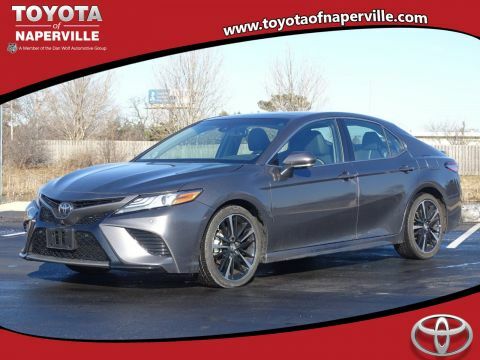 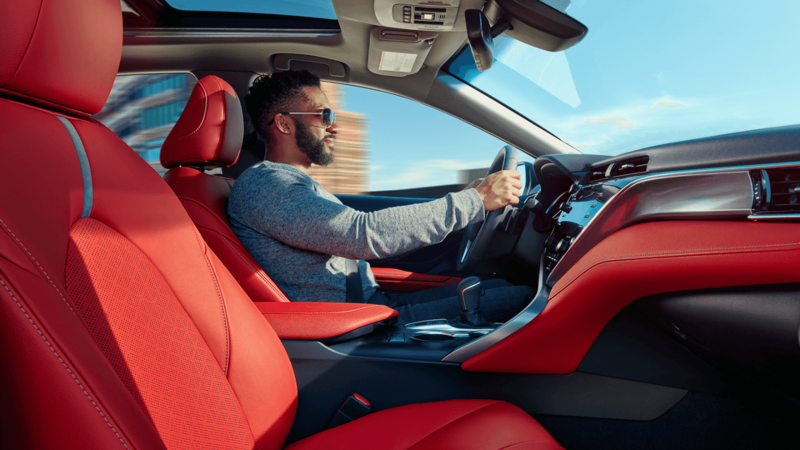 The latest Camry has been put through its paces by shrewd critics from publications like Edmunds, Motor Trend, Car and Driver, and Kelley Blue Book. 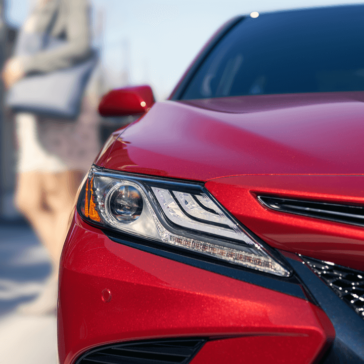 A set of admiring reviews was the result — and we’ve collected the cream of the critical crop. 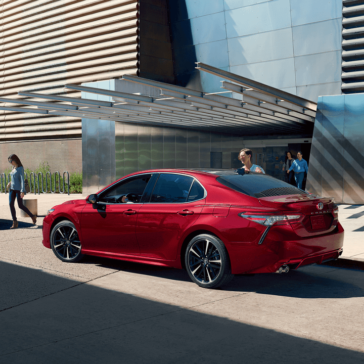 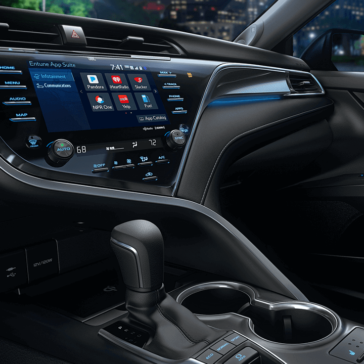 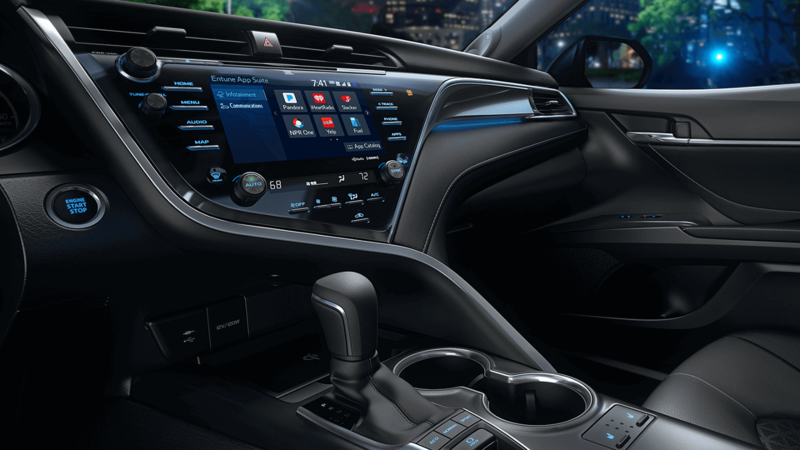 You don’t necessarily come to the midsize segment expecting state-of-the-art technology, so features of the 2018 Toyota Camry are likely to come as a surprise.